Pleasant sea breeze, silky whish of olive leaves, tasty cheese, fish, pasta, glass of a good wine from the local vineyard. Mediterranean feast is the true savor. By the way, it is worth it because Mediterranean diet keeps unique reputation. This is the only system of nutrition that is recognized by UNESCO as the national cultural heritage. 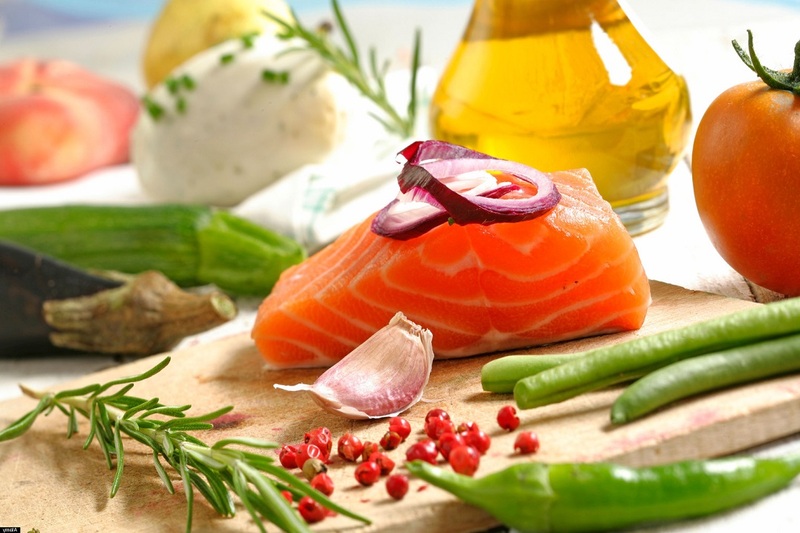 Mediterranean diet: a sound mind in a sound body! UNESCO World Heritage Fund was created especially for preservation of the most valuable monuments of culture and nature in the world. Also, recently it has estimated even non-material objects of cultural heritage in different countries. That might be significant customs and rituals, national music and holidays. Today this list includes only 166 sites. Among them there is Mediterranean diet. The main representatives of this nutrition system are four countries, such as Spain, Italy, Morocco, and Greece. Verily they submitted ‘brend’ in 2010 to approval of the organization. Later the list of countries was extended. 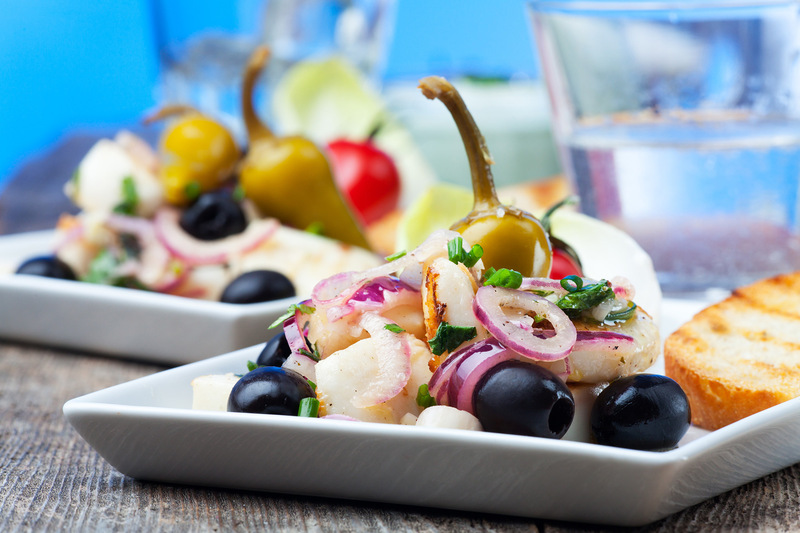 The connoisseurs of any Mediterranean nutrition values were joined by Portugal, Cyprus, Spain, and Croatia. The countries literally fight for the official recognition at international level to estimate their contribution in the development of Mediterranean cuisine. This is very high title, and Mediterranean cuisine is appreciated along with art masterpieces. It is completely approved. In Mediterranean region it is not acceptable to hurry up and eat quickly only to satisfy the hunger. Here everybody eats one step at a time truly enjoying this process. Indeed, Mediterranean nutrition could be called as hedonistic. Of course! If antique gods used to live, they had eaten only in such a way. Verily countries that formed antique mythology that afterwards became the cradle of European culture put basic values of Mediterranean cuisine. Don’t be afraid of the word ‘diet’ in the terminology. Indeed, this system of nutrition is so useful for health and body that could lay claim to such a title. However, it also can’t stand any severe limitations. Certainly, it is likely to be more a lifestyle than the program of gastronomic austerity. Mediterranean diet is not artificial system of limitations in food for the sake of the health but the collection of real nutrition habits and principles of nutrition which the nations of Mediterranean region follow in the history. Its recognition in the world is connected with European paradox. On the South of Europe people use much fat but they look really slimmer than, for instance, in the USA. Scientists were wondering where the catch is. American nutritionists Walter Willet and Ancel Keys discovered the Mediterranean diet in 50s years of the previous century. Their recommendations shocked Western world. It was hard to imagine that delicious food with oil that is accepted to be eaten with wine could be much healthier even in comparison with the severe diets. Now even Mediterranean diet has many fans along the world. At the beginning of XXI century one could claim that this is the most favorite plan of nutrition of gourmands from all the corners of the planet. The one who at least once tries to follow Mediterranean plan would not want to get away from it afterwards. One does not need to count calories or divide meals into tiny portions. Just recall how food is given in Greek or Italian restaurants, in a generous and sincere way! 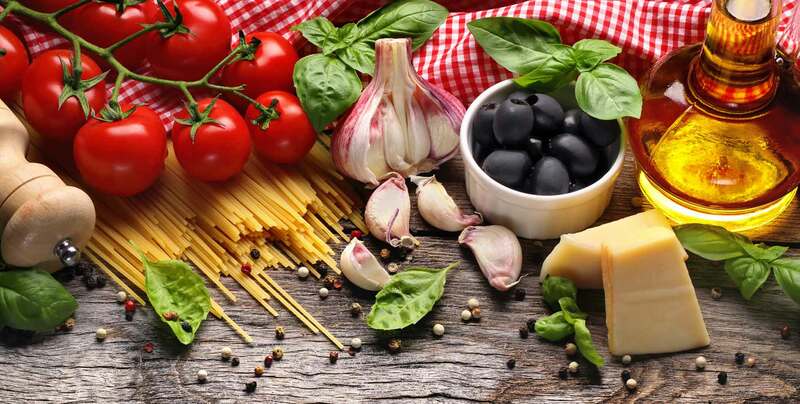 Which national cuisines created Mediterranean diet? The gastronomic traditions of all the countries that are washed by Mediterranean sea (actually, they are only 10) are a bit different. It is going not only about the geographic distance but ethnic, social, and religious peculiarities. Every country, certainly, has its specialties, key products, and favorite features. They are united by the common principles. Verily Greek cuisine became the basis of Mediterranean diet. The main thing there is the usage of olive oil, honey and big amount of cheese fruits and vegetables. Apart from that, it welcomes the famous cheese feta and, certainly, legendary Greek salad. Italian cuisine made a huge influence on the formation of gastronomic guise of Mediterranean region. The pastas in different variations and spaghetti from the sorts of low milling are the basis which supports these system of nutrition. Spanish fundamental represents the mosaic from culinary traditions of picturesque 17 regions. Only Spanish people from Mediterranean region prefer meat dishes. However, it is very important that they use meat steamed in wine with the minimum addition of only natural species. Cold tomato soups from Spain, for instance, gazpacho, are also typical for Mediterranean diet. Morocco cuisine organically combined traditions of African, Arab, and Birman traditions. The favorite dishes are simmered meat of a young lamb, chicken with the topping from almond and spicy scones. Cyprus cuisine was created on the basis of Turkish and Greek traditions. Grill preparation is the most preferred among all the types of products proceeding. The natural yoghurts, garlic, species, and root of ginger are used to create the sauces. The main thing is the great number of fresh vegetables and cheese halloumi. In Turkish cuisine the meat is replaced with the eggplants. The pride of joy of Turkish people is unique sweets and cookery. Portuguese people respect sea and seaproducts, they compulsory eat a lot of vegetables during each meal. To create the tasty sweets they use almond vegetables, coconut flakes, and cinnamon. Mediterranean citizens in any countries choose only the products of the first freshness for their ration. Everything that could be eaten raw is consumed only in such a way. The groats are fermented before cooking. Preliminary, they are water for a day and night. Moreover, they prefer cooking grilled or steamed to all the other types of thermal proceeding of the food. Well, the basis of Mediterranean diet is the products of the first freshness, big number of vegetables, and fruits (including beans), sea products (they could be replaced with the special kinds of meat and fish) as well as starchy food from grains, nuts, species, herbs, chicken eggs, and natural yoghurts. The traditional drinking of wine, particularly, red one, is not accidental here. It is drunk just a bit savoring each swallow, as the wine beneficially influences health in a quantity of no more than two glasses a day. 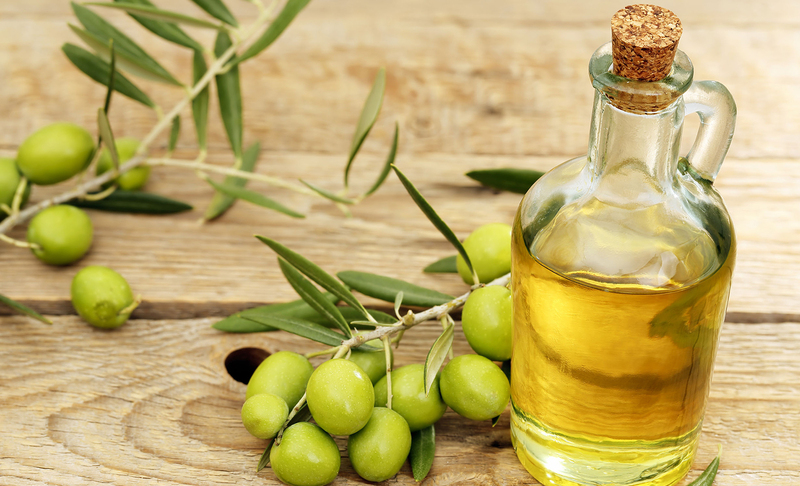 The special role in this system of nutrition is also played by unrefined olive oil. Its acids encourage the consumption of food and has antioxidant peculiarities, mean, prevent the processes of aging. Mediterranean diet should be followed even far away from the beautiful sea banks. Today the scientists claim that such nutrition decreases the risk of cardiovascular diseases, strengthens the bones and skeleton in general, and reduces the risk of mental disorders. The risk of insults is also decreased better than any plans of fat-low nutrition. Apart from that, this diet could be advised not only by the doctor but also by the beauty therapist. It will bring good condition of skin, hair, and nails. The normalization of metabolic processes in the organism will give a healthy and slim body. The famous beautiful woman of Mediterranean region is Penelope Kruz and Sophia Loren. For instance, Loren who saved her beauty even in the old age confirms that her main secret is the pasta which she has liked since childhood.